Food manufacturing companies all over the world are digitising operations in 2018, but what exactly does that look like? This type of transformation manifests itself in a variety of ways, and it largely depends on the needs of specific companies. Here are a few ways your business can get started this year to get a leg up on the competition. The days of using pencil and paper, or even an excel spreadsheet, to maintain the financial side of a business are gone. Organisations can start their digitisation efforts with accounting software, which can bring a variety of benefits to the table. Incorporate accounting software as you digitise the business. Real-time access to financial reports, streamlined job and project costing, integrated stock control and an array of customisation options are just a few of the features businesses get to take advantage of. As enterprises scale, so too does the demand put on financial staff to ensure the general ledger is kept updated. Using a program to manage this cuts out the potential of human error from the equation and makes like a little easier for everyone involved. The average warehouse has to deal with distribution through retail brick-and-mortar, handle imports and attend to other obligations. In simpler terms, it can be difficult to get a clear picture of what products are available and the associated details. Leveraging structured stock software is a way organisations can cope with increased activity without having to expend an exorbitant amount of resources on the task. Through digitising this process, companies get access to real-time reports that can help curb overstock. 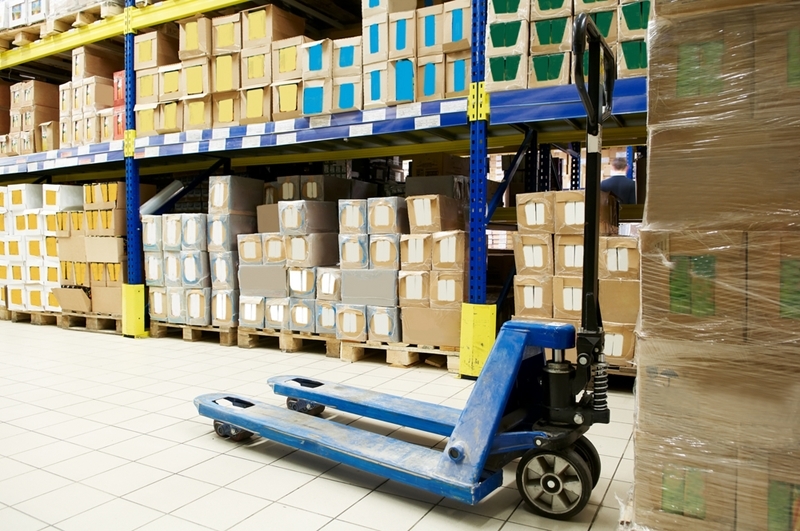 Structured stock control makes inventory management simple. The goal of every company investing in digital transformation should be to deploy business management software that can bridge the gap between previously incommunicable aspects of operation. This would be, for example, capturing data on inventory levels to develop insights as to how you can optimise purchasing patterns to support the best profit margins without hurting performance. Programs on their own can be helpful and intuitive, but if they can't effectively transfer data between one another to support analytics, organisations will have a tough time keeping up with competitors that can. Before integrating a new application, evaluate how it fits in with your future plans. Ideally, everything you need should be on one platform. Contact an Advanced Business Manager representative today to learn more.